It's inhabit around a house. 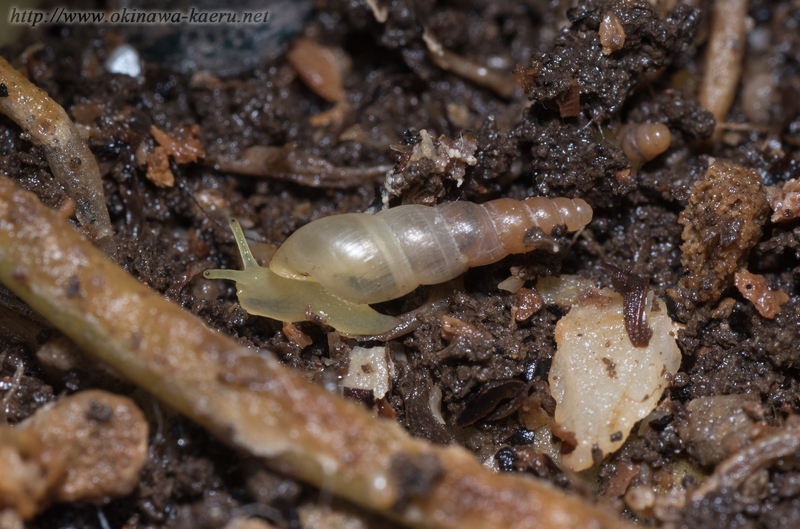 This photographed the snail which there was in a potted plant put in the Benda. Height of the shell is about 1cm.